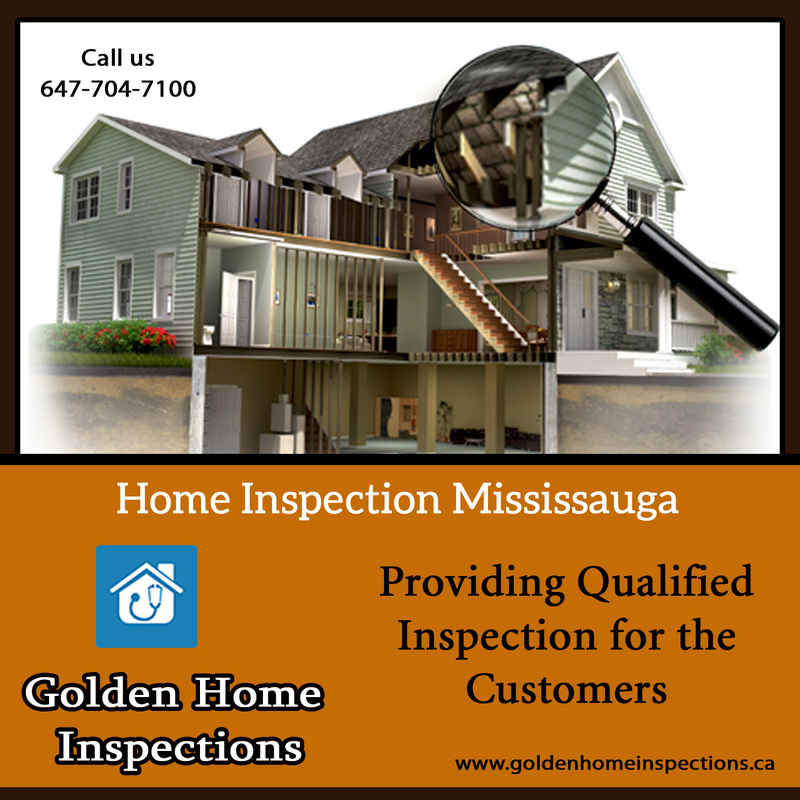 Golden Home Inspections are Unique and Perfection with every Inspection.A home inspection is essential for any home property purchase. A home is one of the most important purchases one will ever make. Radon Gas Inspections or Radon Testing.